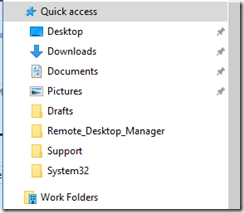 Work Folders users can store and access work files on personal/Enterprise computers and Corporate devices. 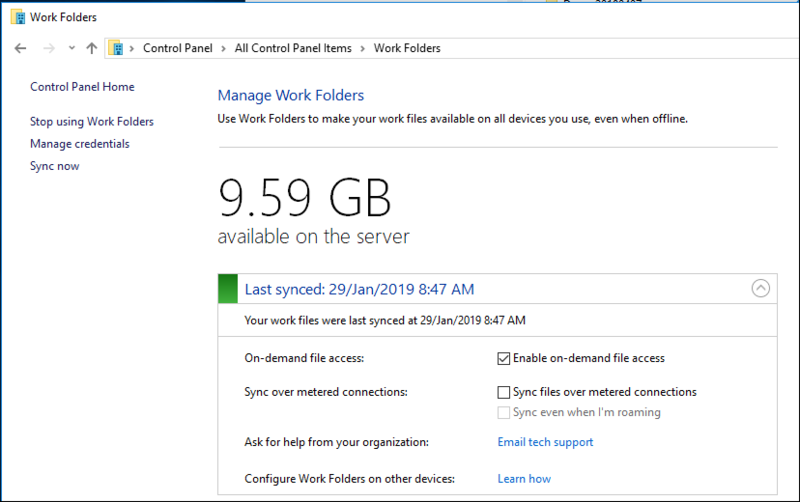 Users gain a convenient location to store work files, and they can access them from anywhere syncs to the servers just like One Drive. 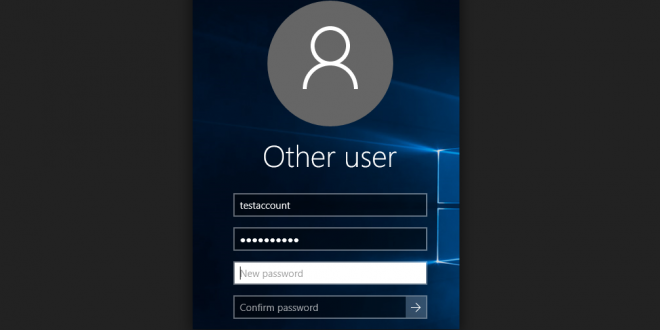 Organizations maintain control over corporate data by storing the files on centrally managed file servers, and optionally specifying user device policies such as encryption and lock-screen passwords. Some Users started getting Access Denied Issue all of a sudden. Where new configurations doesn’t seem to work. Gpupdate started failing as well. 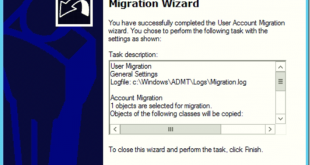 The Following Warnings were encountered during user policy processing: Windows failed to apply the work folder settings. Work folders settings might have its own log file. Please click on the “More Information” link. For More detailed information . 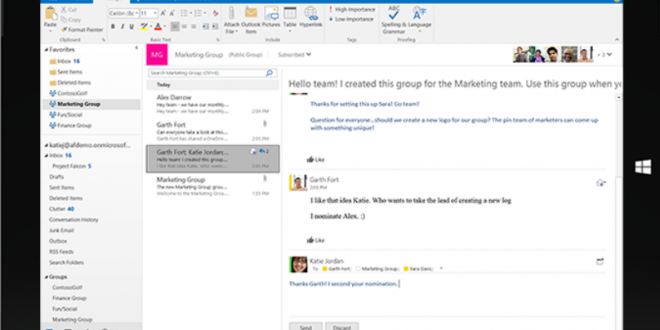 review the event log or run GPRESULT /H GPReport.html from the command line to acces information about group policy results. 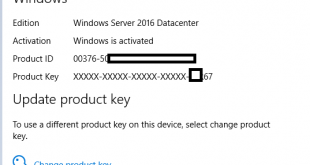 There was a problem retrieving a user attribute from Active Directory Domain Services. 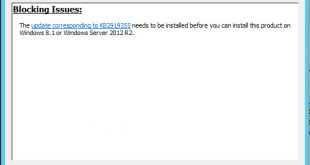 This can occur if this server could not reach a domain controller or if the attribute has not been set. 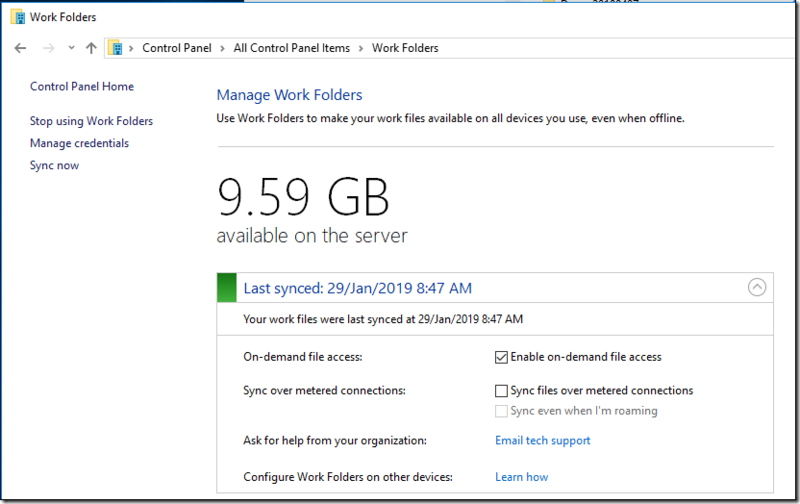 No action is required unless you deployed Work Folders with multiple sync servers, want users to automatically discover their sync server, and the msDS-SyncServerUrl user property is listed below. 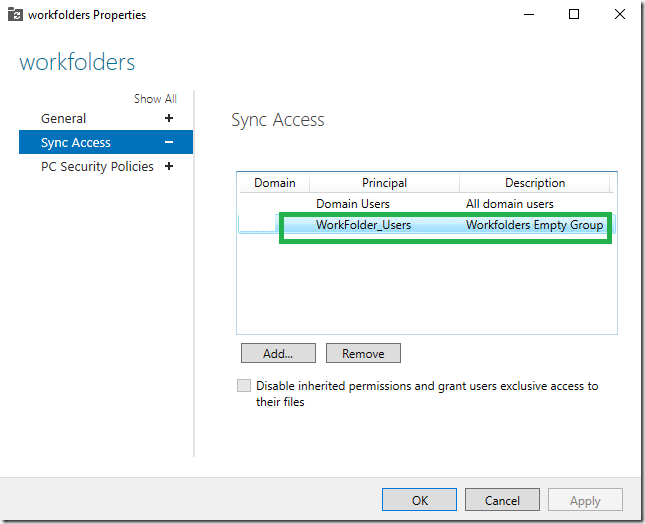 Failed to create a user folder for a sync share. Sync share: workfolders; Folder path: \\?\W:\workfolders\sathesh; User: Sathesh; Error code: (0x80070005) Access is denied. Added to Sync Access Applied. 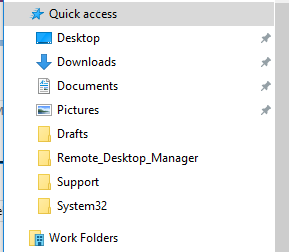 It reset the permissions of Work Folders. 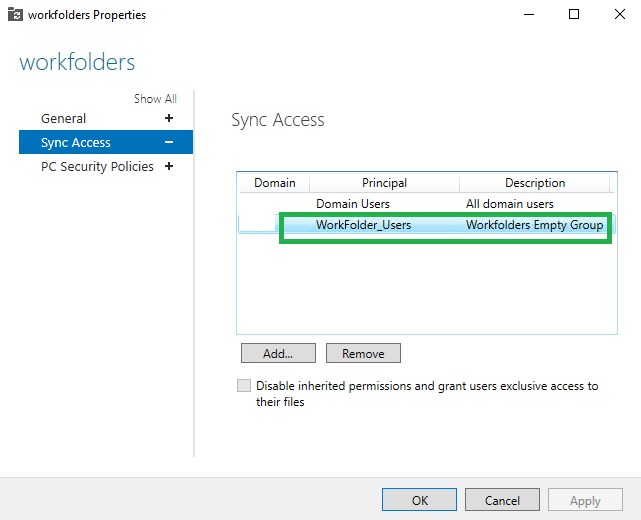 Access Denied Users were able to create folders and sync them without any issues.